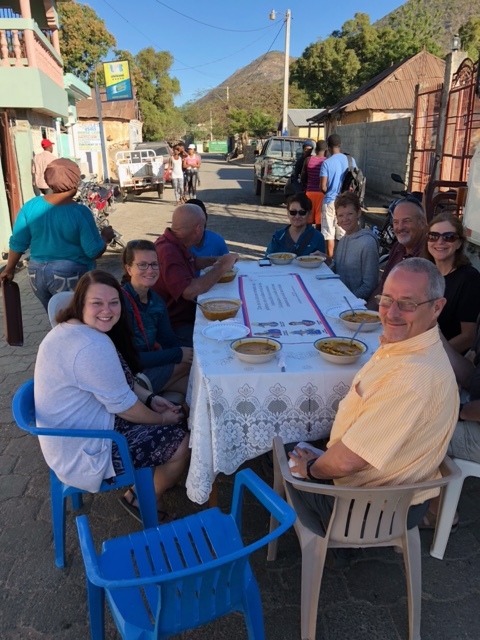 The Haven CRC team continues to see God move as they encounter the sights, sounds and people of Haiti. Our trip has been amazing. Every day we have been able to see God move in big and small ways. 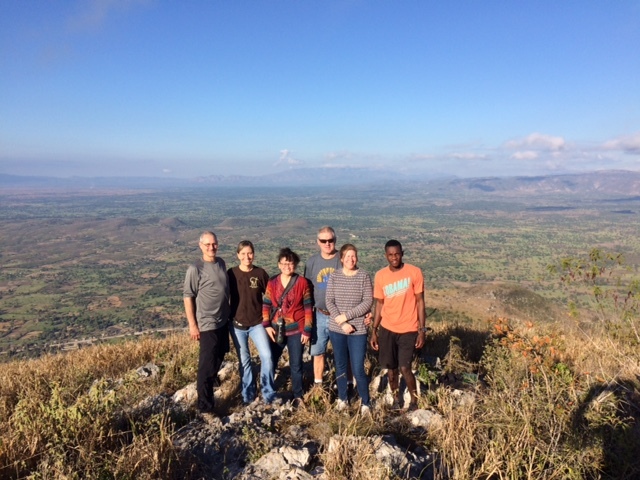 Saturday morning we got up early and left our home base at 5:30 to hike up the mountain in Pignon. We saw how God works with us even during the difficult parts of our lives. We need to trust Him one step at a time. We got back to our home, quickly changed and headed to the market to purchase some items for the new campus opening soon. The market was overwhelming with so many sights, sounds, smells, animals, and people. 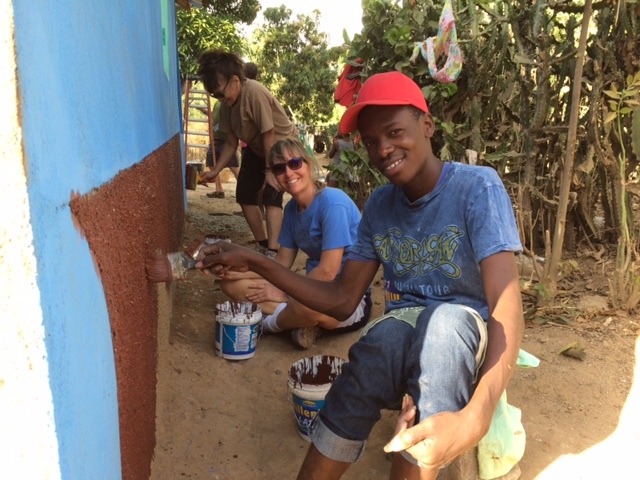 Next stop after lunch was painting a house. 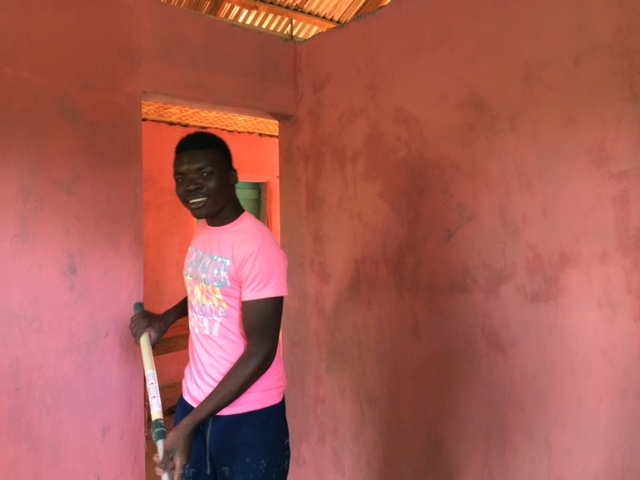 We took a 30 minute ride on crazy roads and through a river to a house in another small village. 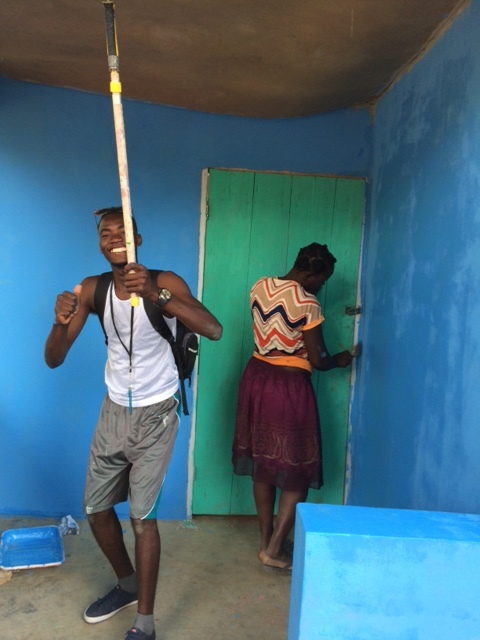 We had several Haitians that came with us to help paint. This morning we left early and celebrated the Haitian New Year with a bowl of traditional Soup Joumou (pumpkin soup). We brought our own table and chairs and ate it in the shade of a box truck in the middle of the street. We went to an amazing church! We did not know the language but we certainly felt the presence of God’s Spirit. After church, we got to enjoy a wonderful lunch in town. The afternoon was time to enjoy a walk through the surrounding community. 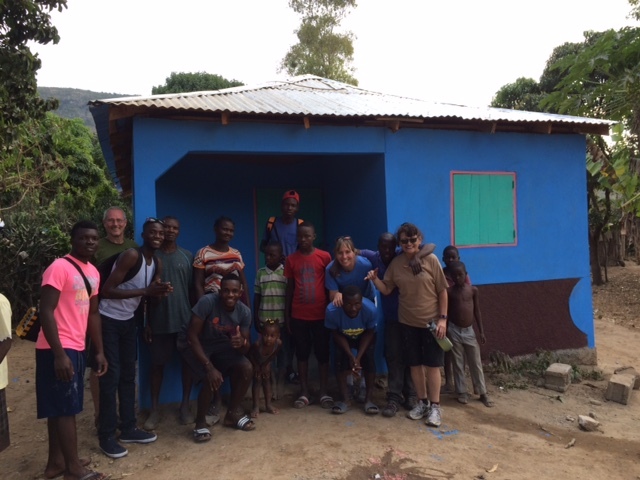 We got to see the goat pasture and program for Many Hands for Haiti. We would love prayers as we continue our journey. 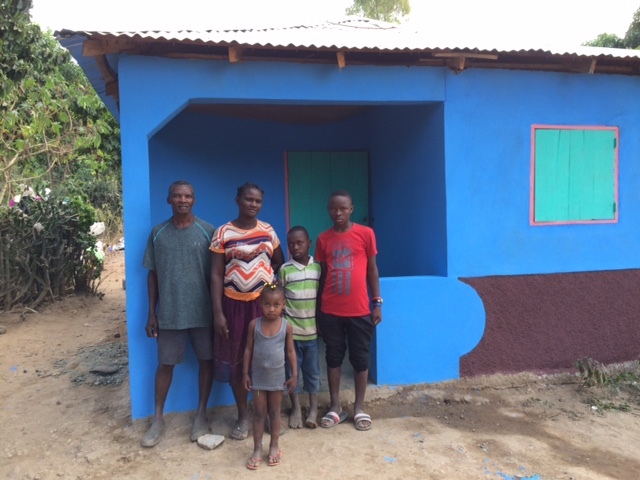 We will be visiting some Haitian friends we call our “Three Amigos” tomorrow at their homes. Pray for our team as we challenge the “Three Amigos” in their faith walk.